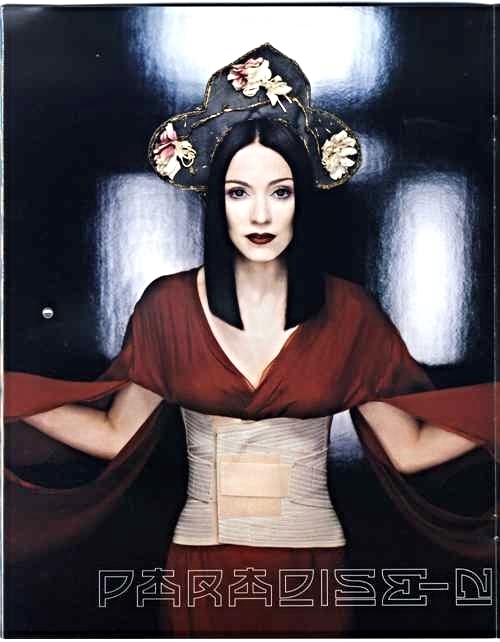 Official 'Drowned World' 2001 Tour Programme. 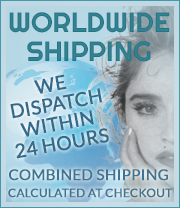 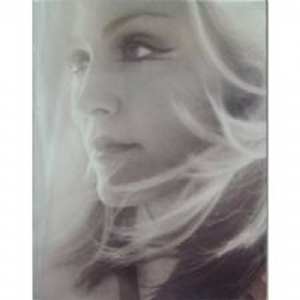 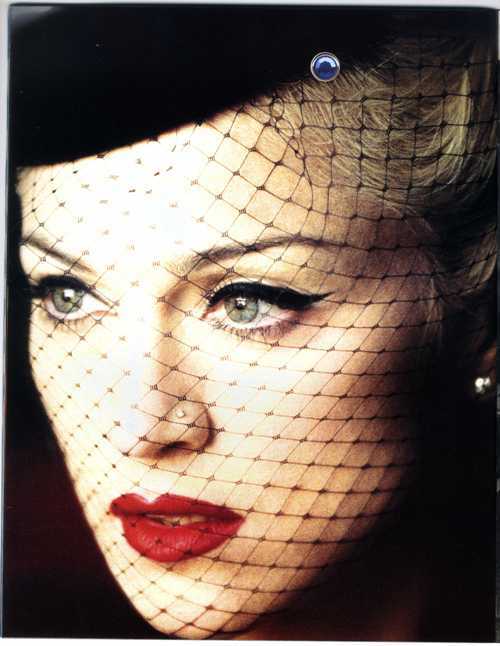 Approximately 11" x 14" in size with Stunning Holographic Silver Covers and Featuring high quality images and Striking Madonna Shots throughout on Thick Glossy Photo Paper. 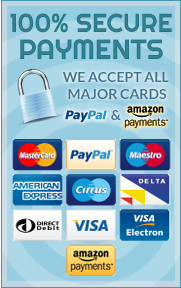 Purchased in the UK with 'Printed in the USA' Wording within the Credit Notes.